Greenwood StoryFest event at Westwood on October 1, 2015. 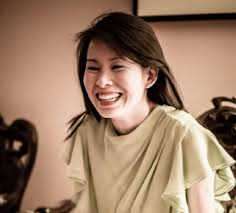 Kim Thuy will be here at Westwood Sr. Library to speak about her novel Ru to our French classes. See the full program for this year’s StoryFest here. By westwoodsrlibrarian in What's on at the Library on September 24, 2015 .